Tax Deductions for Owner-Operator Truckers – Dagley & Co. 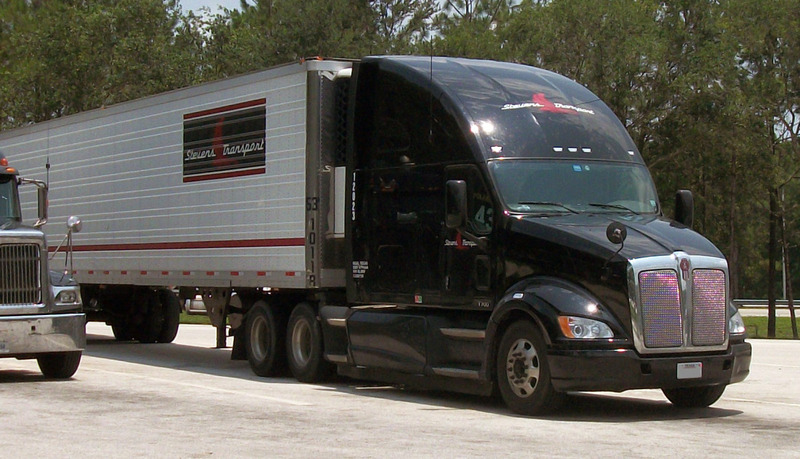 If you have any questions related to trucking and taxes, please call Dagley & Co. This office is knowledgeable regarding the drivers’ and owner-operators’ tax issues, and are here to help you eliminate the stress of accounting and tax filing. Our phone number is 202-417-6640.